With all the high-end features and specs Dell XPS 15 (2018) could be used as a capable gaming laptop too. Dell is expected to launch a new generation of XPS 15 series laptop in the coming days. And it looks like the new laptop comes with some interesting and high-end features. Well, the laptops details were somewhat leaked through the company's official website. However, the listing has been taken down now. According to digital trends, a customer has confirmed the refresh with a Dell representative. 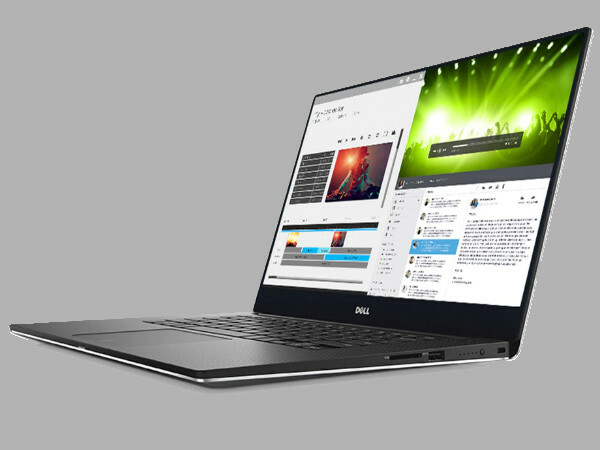 Notably, the next-generation Dell XPS 15 will likely come with an eighth-generation Intel processor, first of its kind 5K display, and most probably Nvidia GTX 1060 graphics card. Dell XPS 15 has been one the best consumer laptops so far but it looks like the new generation will be far better. And we are quite excited for it with the things that we have been hearing so far. It will be interesting to see how the device will actually turn up. While it all looks promising, the new XPS 15 being powered by an eighth-generation Intel processors, it should bring improvements in various aspects especially power efficiency at higher resolutions. And imagine consuming content on QuadHD or 5K display. Meanwhile Redditor Camelcase47 has said that the laptop will also be available in 1080P option and will be slightly cheaper. Nvidia GTX 1060 should be an optional upgrade and if the reports turn out to be true then there is a high chance that this laptop could be used as a capable gaming laptop too. Apart from these, the new laptop is said to come with USB Type-C port, a pair of USB 3.0 Thunderbolt 3 ports, a USB 3.1 Type-A connector, VGA and HDMI outputs, and a Gigabit Ethernet port with Dell's separate adaptor. The laptop is expected to support the latest 802.11ac Wi-Fi standard. As for the pricing, the top-of-the-line model expected to priced around $3000 (roughly Rs. 1,96,050). While there is no screenshot to back up these claims the source of all this information claims to have seen it all on a live Dell page. The XPS 15 new refreshed lineup is rumored to be unveiled in early months of 2018.